Seeing as this week was Mandela Day in South Africa, and would have been the 100th birthday, I decided to do something special to give back to a cause that I feel strongly about. 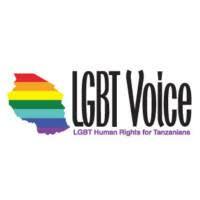 LGBT Voice Tanzania, is an organization aiming to advance equality, diversity, education, and justice for LGBT people in Tanzania, where homosexuality is currently illegal. 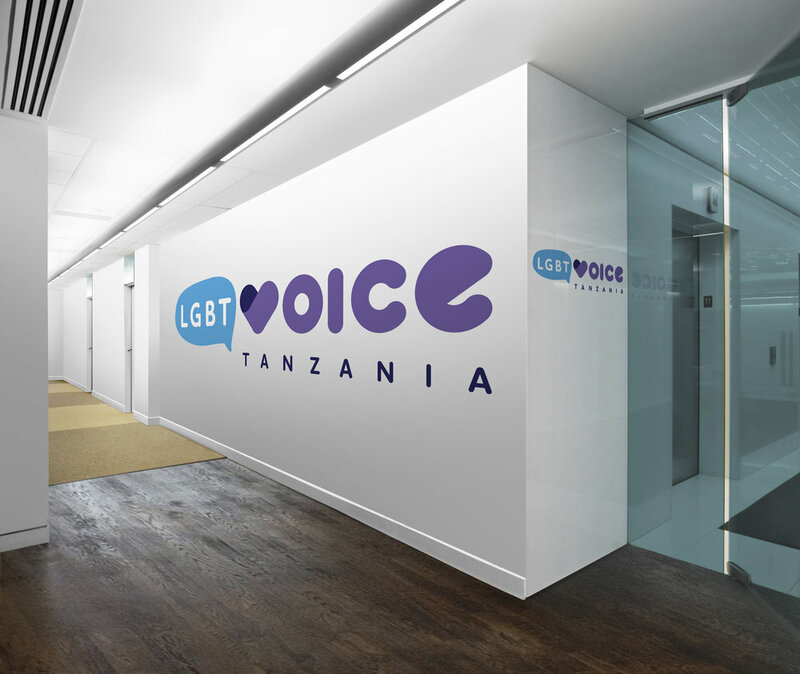 They required a modern logo that spoke to their target market in a friendly and welcoming way with positivity. 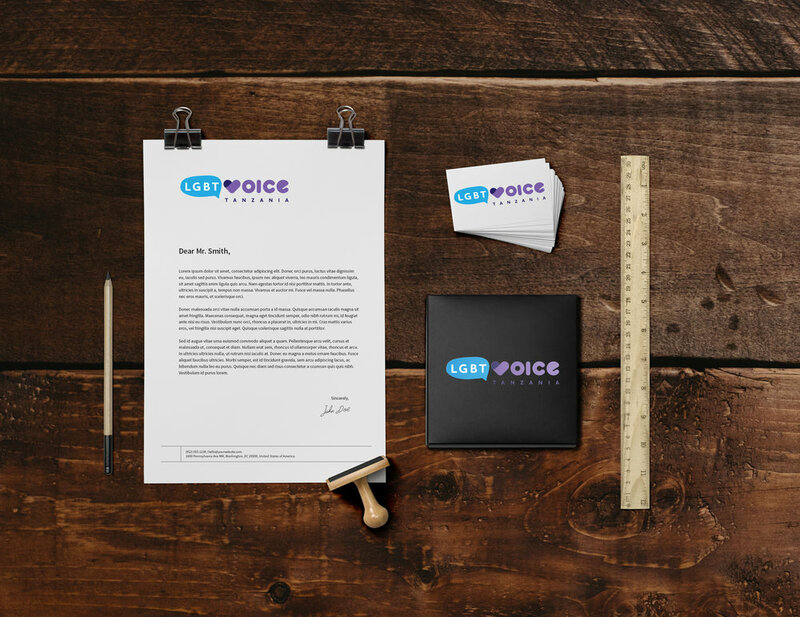 The chosen logo has rounded edges to look friendlier and more approachable. Clean lines add to the professional look. The “V” forms the shape of a heart, to symbolize love. The font is thick and recognizable with a soft, modern colour tone.